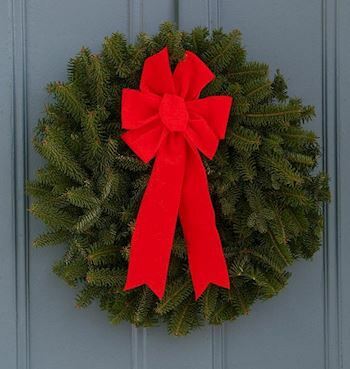 Please help us Remember, Honor, and Teach on December 14, 2019 by sponsoring a wreath, volunteering, or inviting friends to help. 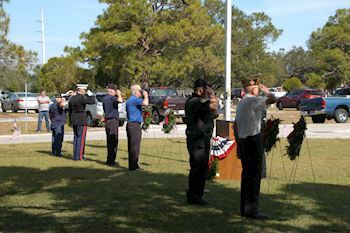 The details for the ceremony and parking will be noted when the details are known .... sometime closer to the date of the event.Please check back for the updated details. Thanks for your support. 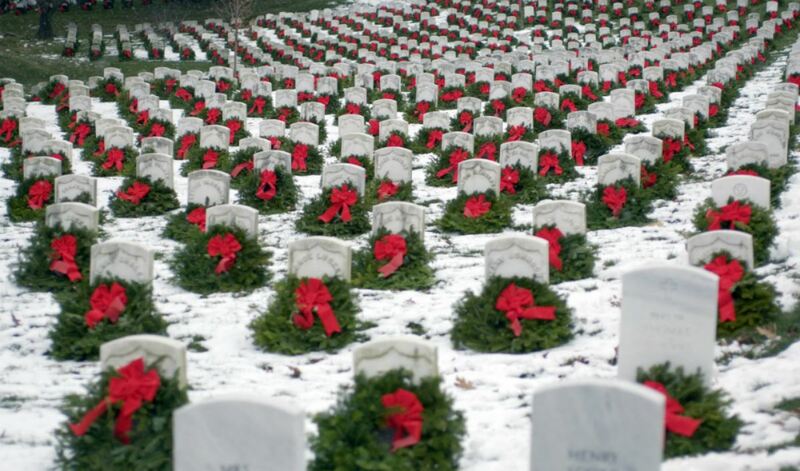 Welcome to the Friends of Washington Crossing's Wreaths Across America fundraising Page. 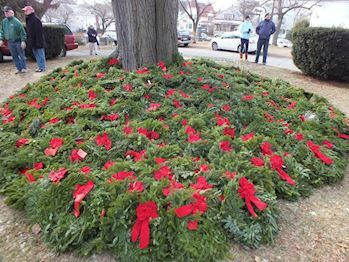 On December 14, 2019 volunteers will gather at a ceremony to lay remembrance wreaths at Washington Crossing National Cemetery. 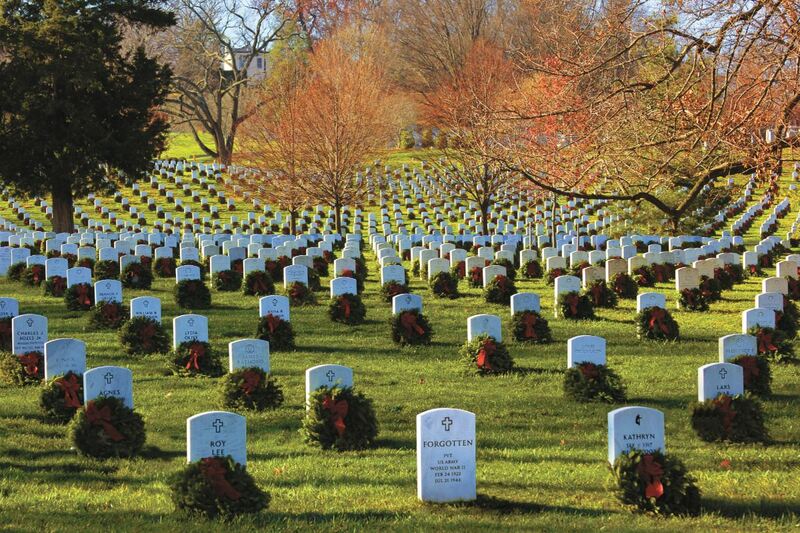 This event is to Remember and Honor our veterans. 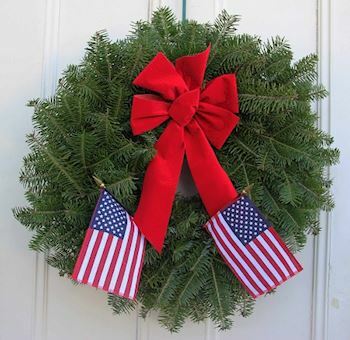 Please help us honor and remember as many heroes as possible by sponsoring remembrance wreaths, volunteering on Wreaths Day, or inviting your family and friends to attend with you. 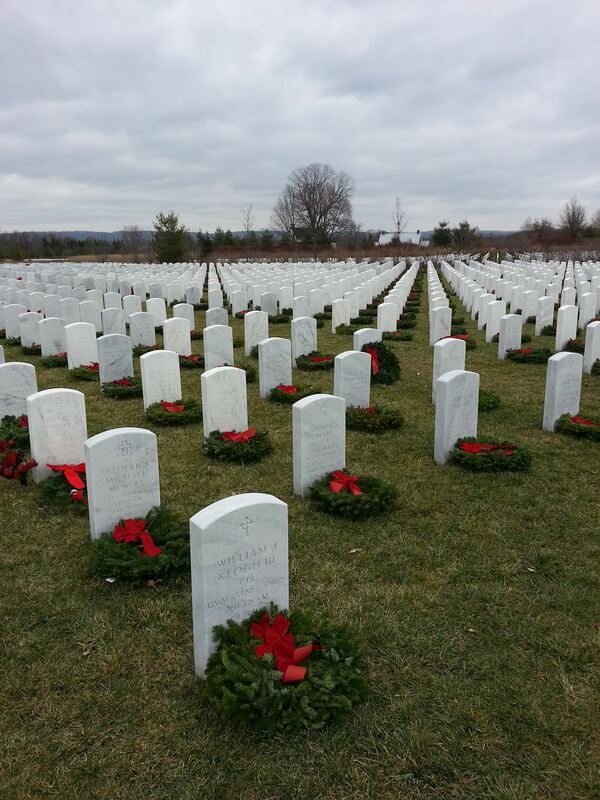 Thank you so much for supporting the Friends of Washington Crossing and Wreaths Across America! 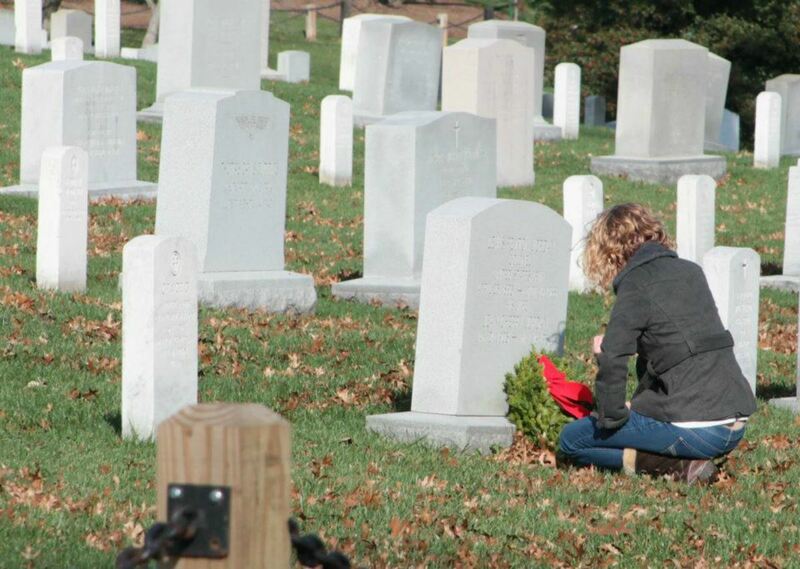 I miss you Dad with all of my heart! 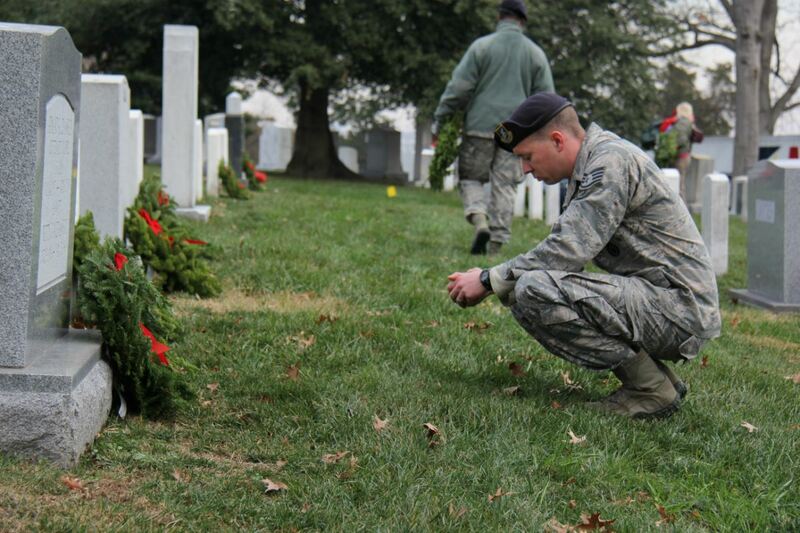 Check out 26 "Remember" recent messages from our supporters. Click "View Remember Wall" to see them all.